4 Bedroom Detached House For Sale in West Sussex for Asking Price £765,000. 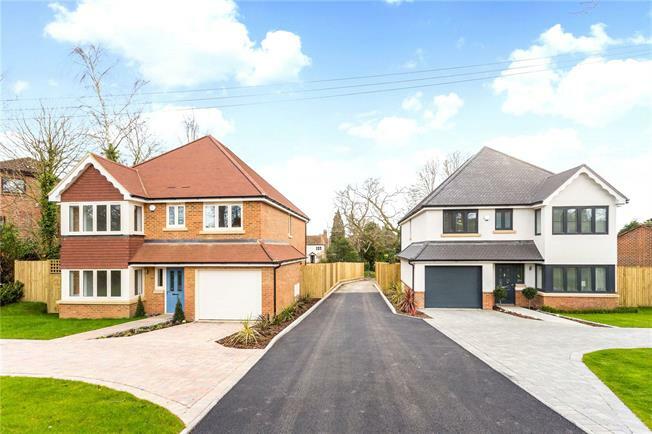 Situated less than a mile walk from the town centre, train station and Waitrose and close to a number of schools, Birch Tree is a newly built detached family house. The property offers spacious and versatile accommodation arranged over two generous floors with exquisite attention to detail, including underfloor heating on the ground floor and solid oak doors throughout. Internal and garden photographs from show home.